So I have to admit, collecting flower bouquets from around my neighbourhood has become somewhat of an addiction. I don’t do it everyday, like eating donuts or something serious like that, but it’s definitely become a weekly occurance. All the bouquets featured in the picture contain flowers within one or two blocks from my house. 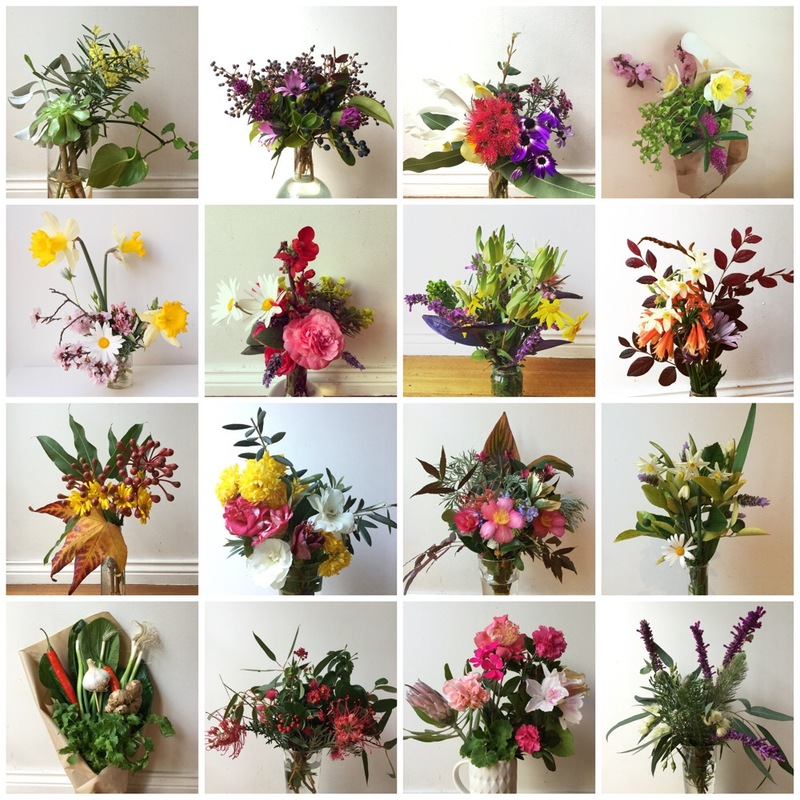 And if you think Winter is pretty dull when it comes to flowers, all of these bouquets were created over this past winter. And thank god that’s over!!! Welcome Spring! Now let’s get on with it!